Categories: Decor, Newly Arrived. 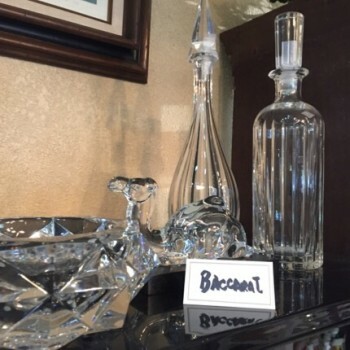 Tags: Baccarat, Baccarat Crystal, baccarat decanter. 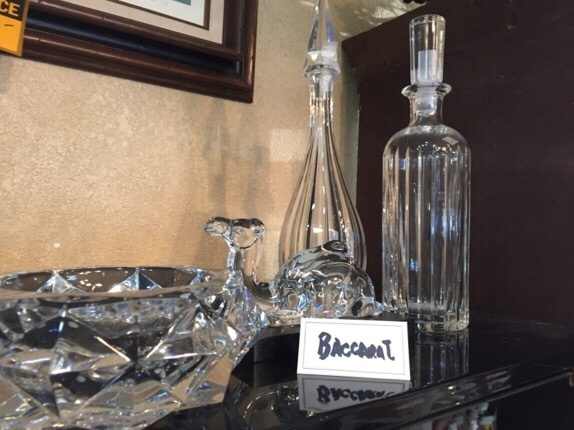 Selection of Baccarat decanters, bowls, vases. pitchers and other decorative pieces.